Honda R&D is training its engineers to use advanced IBM Analytics tools, helping them collaborate to understand driver behavior, increase reliability and design a more personalized driving experience. Honda R&D knew that vehicle sensors, customer surveys and other sources of big data were potentially rich sources of insight. How could it help its engineers unlock the value of these vast data-sets? By providing training on a suite of advanced IBM Analytics tools, Honda R&D is empowering its engineers to uncover unexpected patterns in data and identify exciting new areas of research. Honda R&D is the research and development wing of Honda, one of the world’s largest manufacturers of automobiles and motorcycles, and a pioneer in robotics and other advanced technologies. 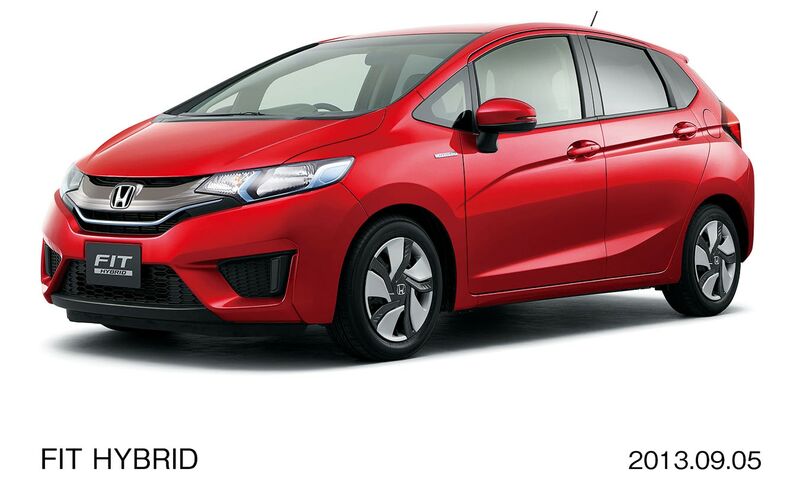 In the automotive space, Honda R&D’s mission is to develop technologies that maximize the joy of driving. © Copyright IBM Corporation 2016. 1 New Orchard Road, Armonk, NY 10504 U.S.A. Produced in the United States of America, May 2016. IBM, the IBM logo, ibm.com, IBM Watson, and SPSS are trademarks of International Business Machines Corp., registered in many jurisdictions worldwide. Other product and service names might be trademarks of IBM or other companies. A current list of IBM trademarks is available on the web at “Copyright and trademark information” at ibm.com/legal/copytrade.shtml. SoftLayer is a registered trademark of SoftLayer, Inc., an IBM Company. This document is current as of the initial date of publication and may be changed by IBM at any time. IBM Business Partners set their own prices, which may vary. Not all offerings are available in every country in which IBM operates. The performance data and client examples cited are presented for illustrative purposes only. Actual performance results may vary depending on specific configurations and operating conditions. THE INFORMATION IN THIS DOCUMENT IS PROVIDED “AS IS” WITHOUT ANY WARRANTY, EXPRESS OR IMPLIED, INCLUDING WITHOUT ANY WARRANTIES OF MERCHANTABILITY, FITNESS FOR A PARTICULAR PURPOSE AND ANY WARRANTY OR CONDITION OF NON-INFRINGEMENT. IBM products are warranted according to the terms and conditions of the agreements under which they are provided. Actual available storage capacity may be reported for both uncompressed and compressed data and will vary and may be less than stated.